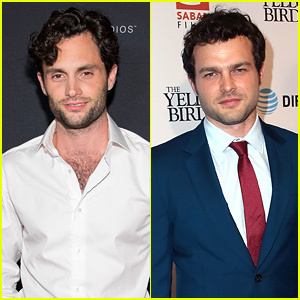 Leighton Meester Gets Cold Feet!? 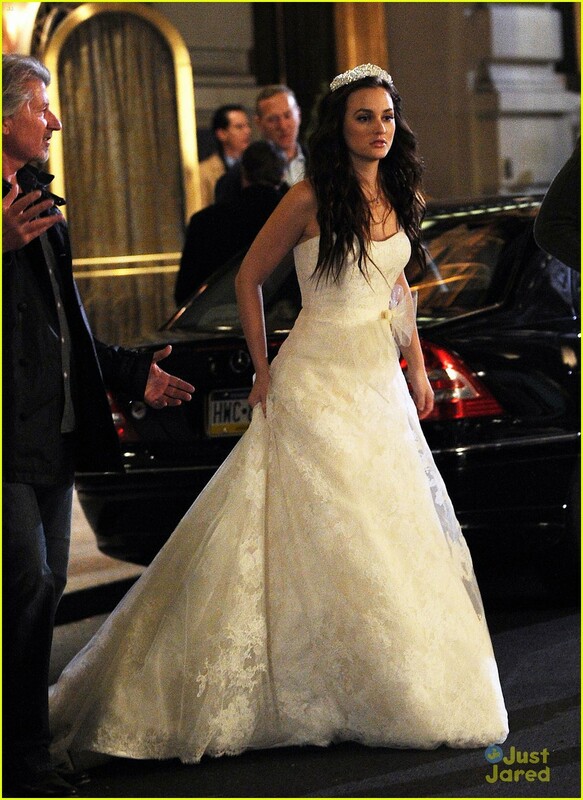 | Photo 447739 - Photo Gallery | Just Jared Jr.
Leighton Meester Gets Cold Feet!? Posted in Leighton Meester Gets Cold Feet! ?